Day 1. After an early start we head north to the Port of Heysham to catch the 14:15 hr crossing to the Isle of Man. We arrive late afternoon & make the short journey to our hotel in time for evening meal. Day 2. Enjoy a leisurely breakfast as you have a free morning to enjoy a stroll along the front in Douglas or alternatively explore the shops & cafes in town. Later we depart for Milntown House for a visit to the splendid gardens before enjoying an complimentary cream tea. After our visit we travel back to Douglas via the exciting mountain stage of the TT Circuit. With no speed limits on this section of road hold on tight for the ride home. Day 3.Today you enjoy a leisurely trip across the island to Port Erin aboard the islands vintage railway. Upton arrival in Port Erin you rejoin your coach for the short journey to the Calf of Man, from here if luck is with us you may be able to see seals basking on the island. Take time for morning coffee in the cafe before we return to Port Erin for lunch. After lunch we retrace our steps homeward stopping at Castletown to view Castle Rushen and arriving back mid-afternoon at our hotel before dinner. Day 4. 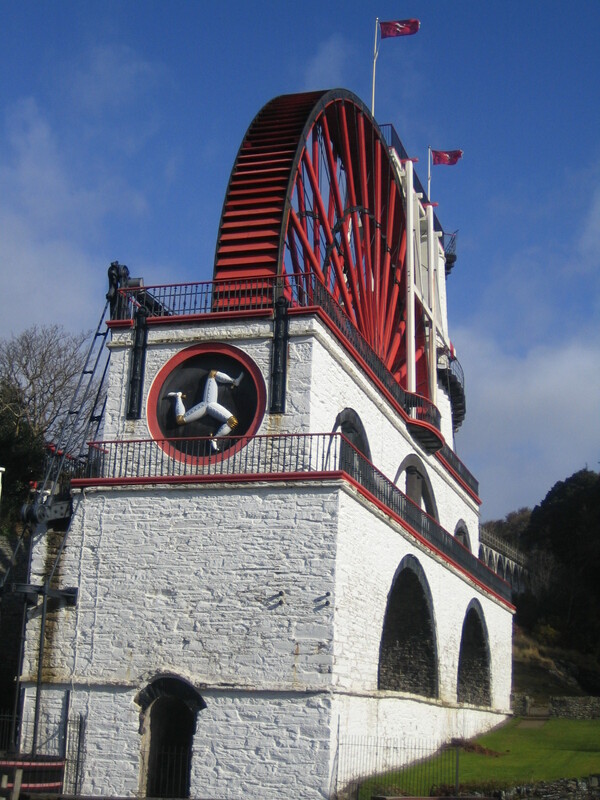 We embark today on a island tour stopping first at the imposing Laxey Wheel before continuing to Ramsey the second largest town on the island, After free time in Ramsey we continue around the north of the island past Normans Wisdoms house & onto the Port of Peel. This seaside town & small fishing port is dominated by the imposing castle on the peninsula overlooking the town. We depart after a late lunch & continue cross country back to Douglas & our hotel arriving with time to refresh before dinner. Day 5. An early breakfast today as we depart for home. We catch the 08.45 ferry from Douglas to Heysham arriving on the mainland around midday. From the ferry we travel homeward stopping for your comfort at regular intervals & arriving back in our home area early evening. 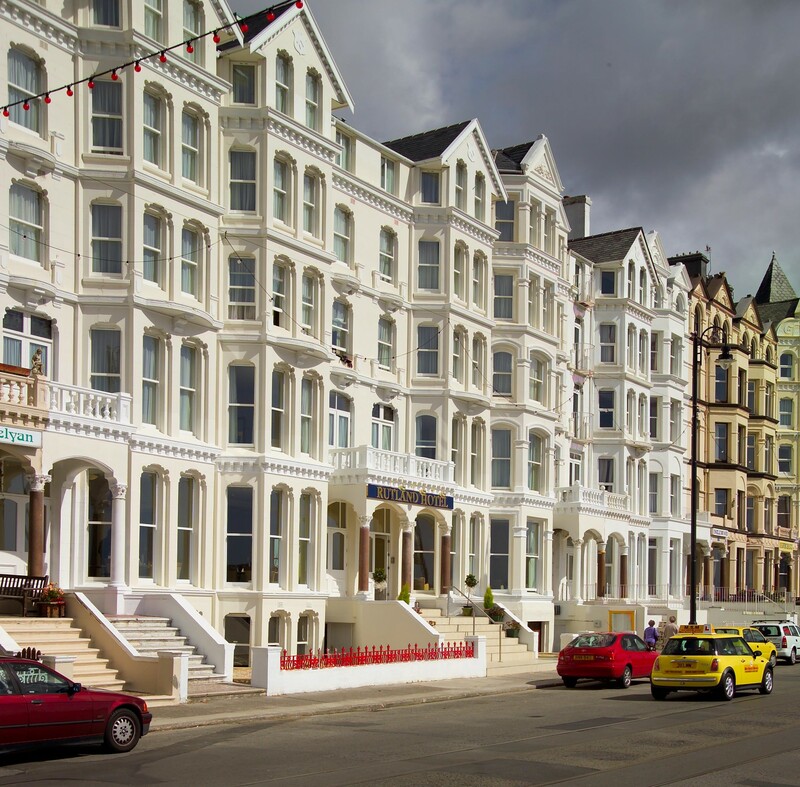 This 3* Hotel commands an excellent position on the seafront close to the horse drawn tram & electric railway terminus thats benefits from a recent refurbishment. Due to the architectural features of the hotel it is not suitable for the less mobile guests due to the 9 steps up the hotel entrance from street level. The hotel does not have any ground floor rooms but does have a lift to all floors (not suitable for wheelchairs). Sea views are available on request & do incur a supplement.